A Song I Co-Wrote is in My PRO Account, But I Am Not Listed As a Co-writer. How Can I Get Added and Begin Collecting Royalties ? The reason you are not listed as a writer is most likely due to your co-writer registering that work with their publisher, so they can begin collecting their share. In order for you to begin collecting your share of the royalties that musical work has generated, you also need to register this work with your own Publisher. 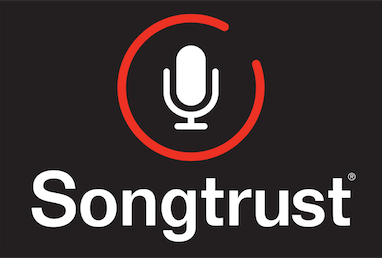 Once you register a song into your Songtrust account, we will make sure that you get listed as a co-writer for this work and receive the royalties that you are due. Songtrust is able to collect retroactive royalties for up to three years, so even though you may not have been collecting royalties for this work when your co-writer first registered it, this does not mean you cannot still get these royalties! Please note that the process to register songs within your Songtrust account that have previously been registered with ASCAP and BMI by other writers is exactly the same as if you were registering a new song. All you need to do is enter in the song title, the co-writers and correct splits as well as any ISRC information.